As with all our stock, these can be hired in conjunction with one of our marquees or perhaps adjoining a barn to provide a much need satellite kitchen for the catering staff. 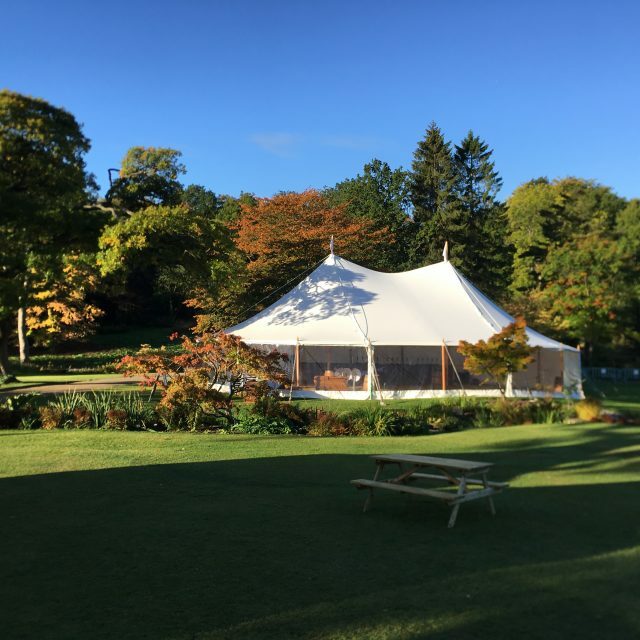 All of our Catering Marquees are wind-tested, ‘proper’ marquees which come in a variety of sizes, with Wooden Flooring and Lighting. 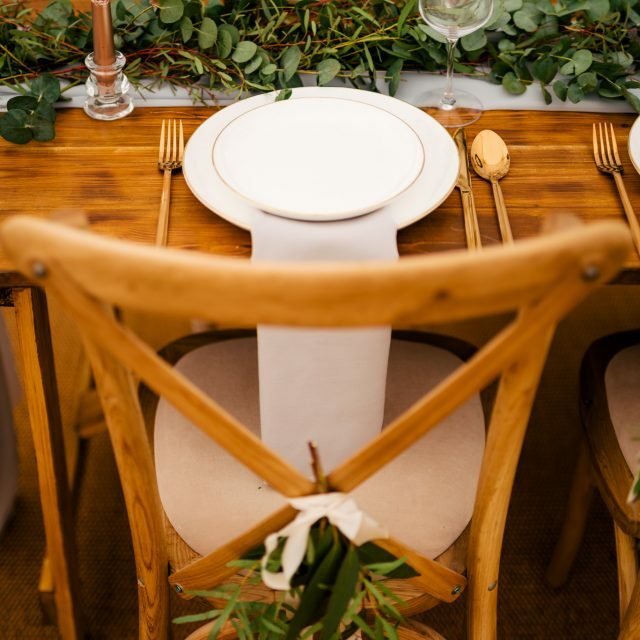 We’ll also liaise with customers and caterers to check how many tables will be required. The most popular size for our Catering Marquees are 6m x 6m or 9m x 6m and with approximately ten Trestle Tables. 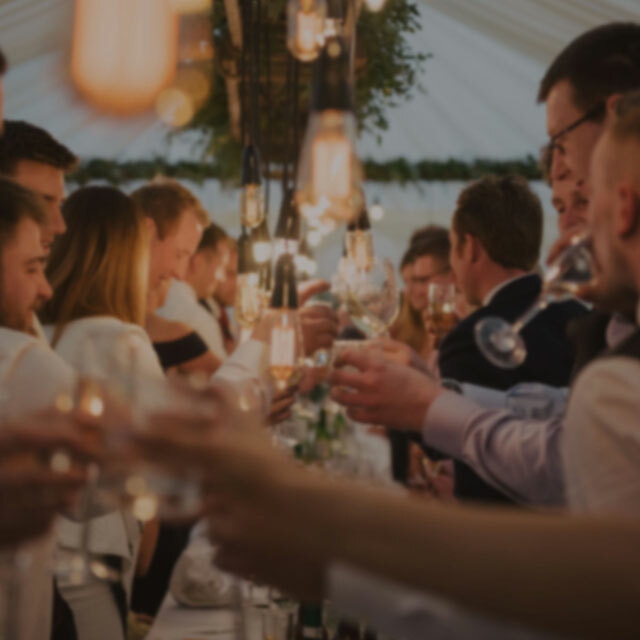 This is usually a good starting point, however, it is always best to double-check this exactly with your chosen caterer. 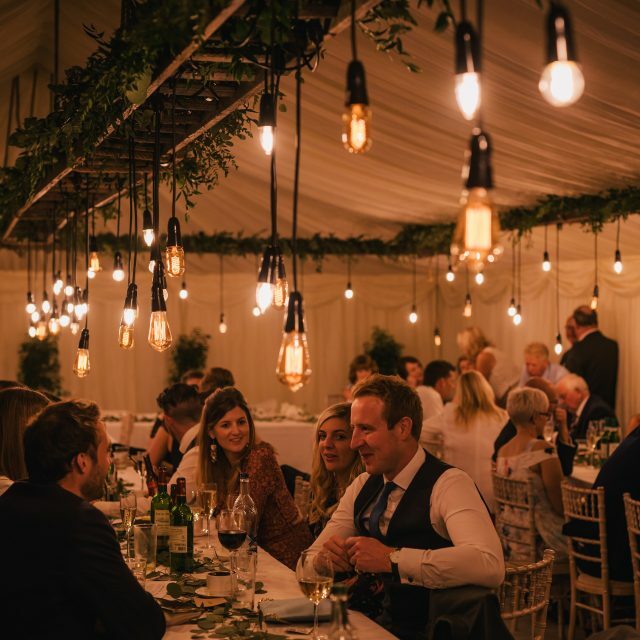 A huge part of Catering Marquees is the power that we can also provide. Please see our ‘Generator Hire‘ page for more info on these.